get in on the dollar of coworking.  Your $1 month of BizDojo coworking is just a quick sign up away. Check your email for your invite! And don’t worry about payment until you come see us at BizDojo.